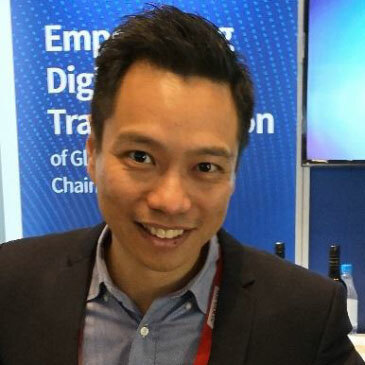 Alan Yip is the assistant manager at CargoSmart. He has helped shippers leverage the latest technologies and innovative solution development methods to drive their digital transformations. Alan is responsible for supply chain market research to analyze business trends and explore new solutions for the shippers and freight forwarders.